Andrew Tate wins the Gold Cup! Check out the final results! 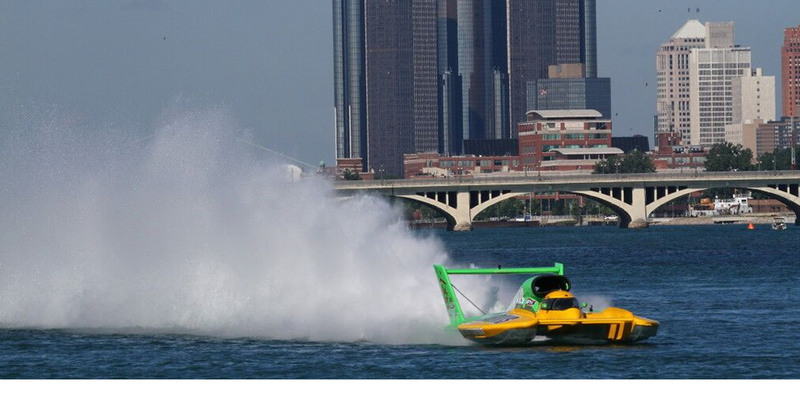 Each summer Unlimited Hydroplanes race at speeds touching 200mph on the Detroit River. Free Friday! Admission to the Grandstand area and General Admission parks is free. Testing and qualifying from 1pm to 7pm. APBA Gold Cup will have 4 rounds of qualification heats and a winner take all final. 5 1960's Era Unlimited Hydroplanes will do exhibition runs daily. 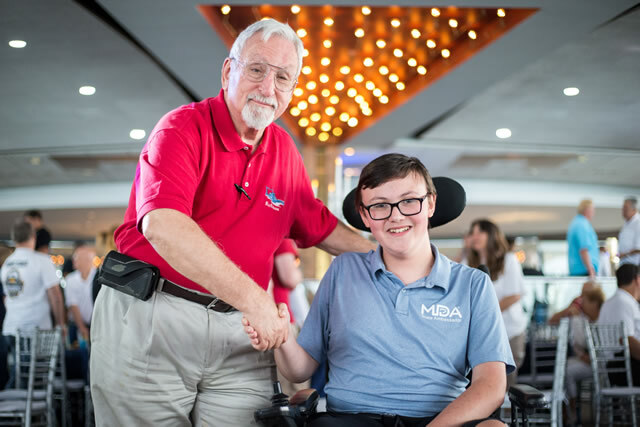 Catch the display boat around the Detroit area! These are the racing classes you will see at this year's race! 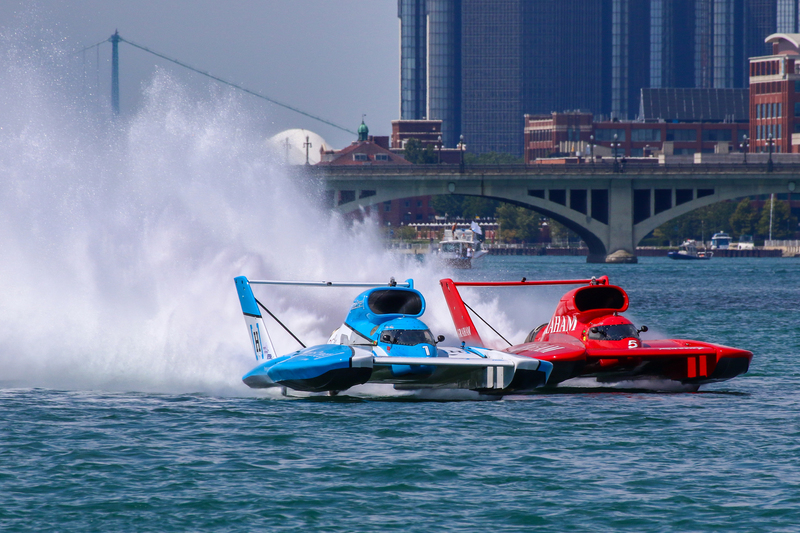 Unlimited Hydroplane action from Detroit 2016! What does it mean to win the Gold Cup? See J. Michael Kelly's face at 11:30. Spectacular Grand Prix hydro racing! And the noise! Watch Detroiter Andrew Tate take the win in Buffalo, NY.